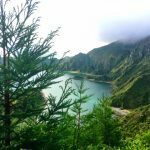 If you pay attention to travel deals, you’ve probably seen trips to Reykjavik, Iceland for unbelievable prices. 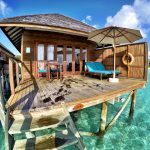 That’s how we ended up there in 2015 for a quick 3-day getaway! 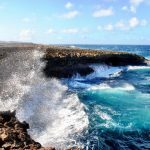 Our trip was with Gate 1 Travel and included some sightseeing on our own and some through the tour company. 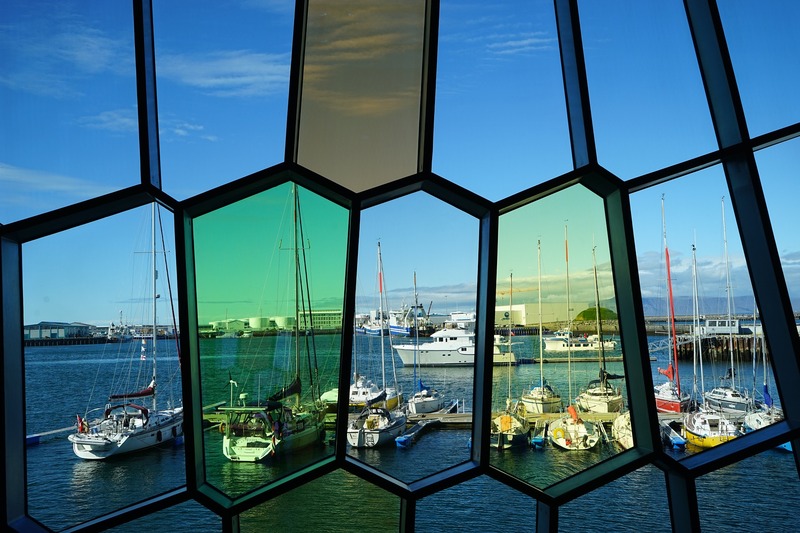 Below are 10 Reykjavik experiences that you won’t want to miss! This world-famous spot should definitely be on your Iceland bucket list. 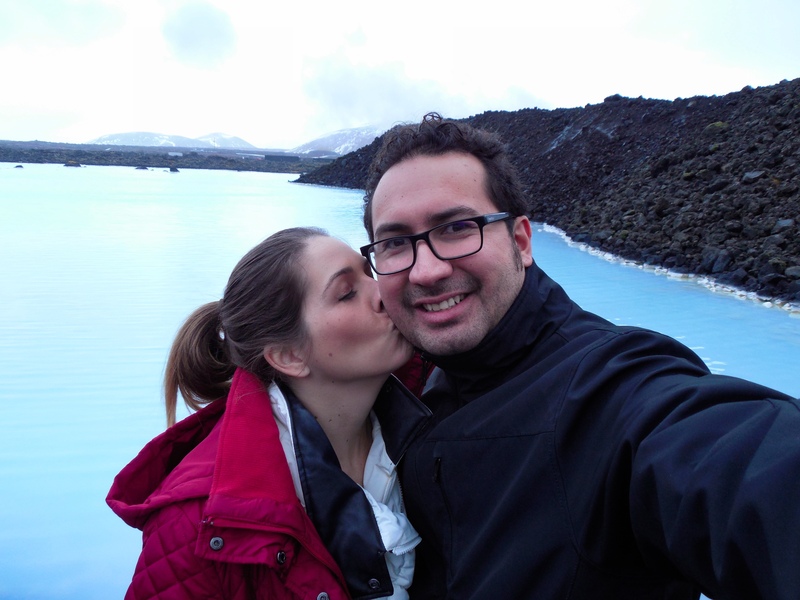 The Blue Lagoon is a geothermal spa located in the middle of a lava field. 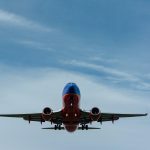 While it is technically between Reykjavik and Keflavik International Airport, it is still a “must do” for any Reykjavik visit. 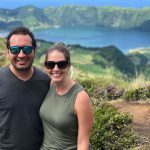 While some may consider the Blue Lagoon as a “tourist trap,” we actually thoroughly enjoyed our time here and wish we could have stayed longer! 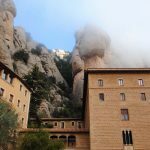 Having visited the spa via a tour bus, we would highly recommend that you take your own transportation to get here or hire a car. This way you will be able to be on your own schedule and take your time. 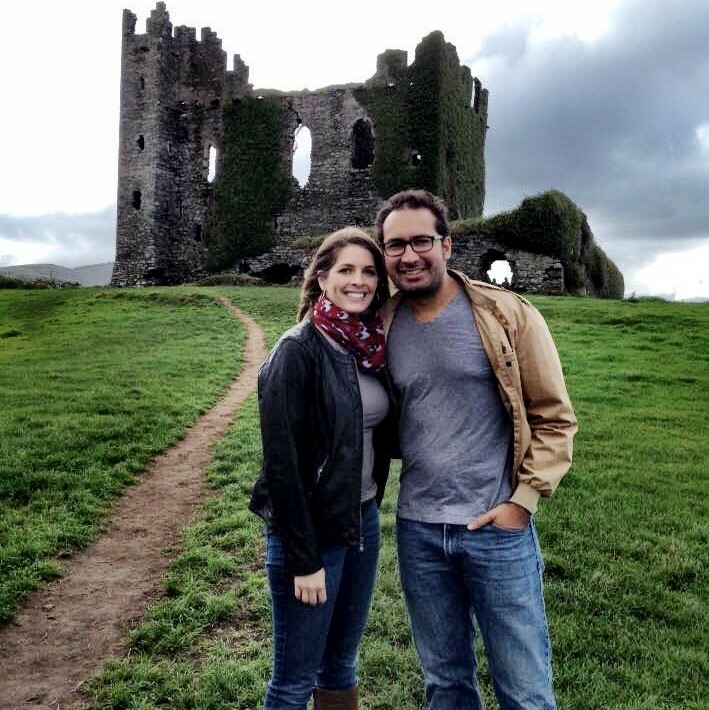 We really felt like the couple hours we had were not enough to see everything! 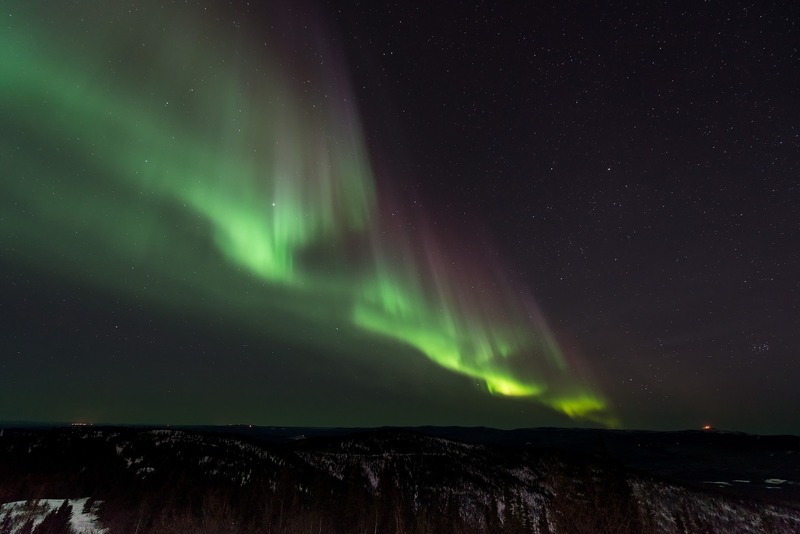 There are many tour operators that offer trips outside the city (away from the city lights) so that you can try to see the Northern Lights. If you have your own rental car, you could also drive to a spot outside Reykjavik on your own. Keep in mind that to see the lights, you’ll have to take into account the amount of cloud cover and moonlight. 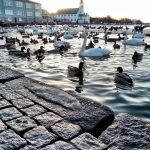 You’ll find hundreds of ducks, swans and geese in this beautiful pond near downtown Reykjavik. 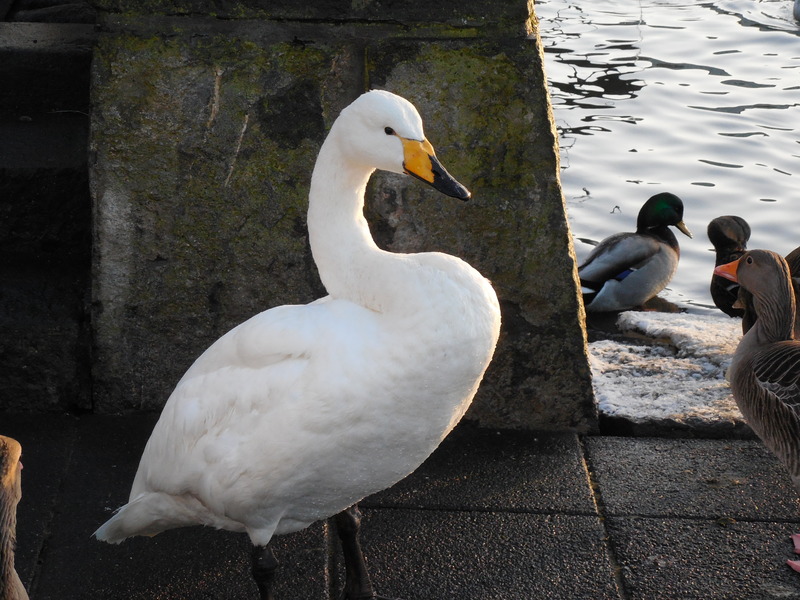 We really found our walk around Tjörnin Pond to be one of the most peaceful parts of our Icelandic vacation. We enjoyed the spot so much that we went back again on our final day in the city! 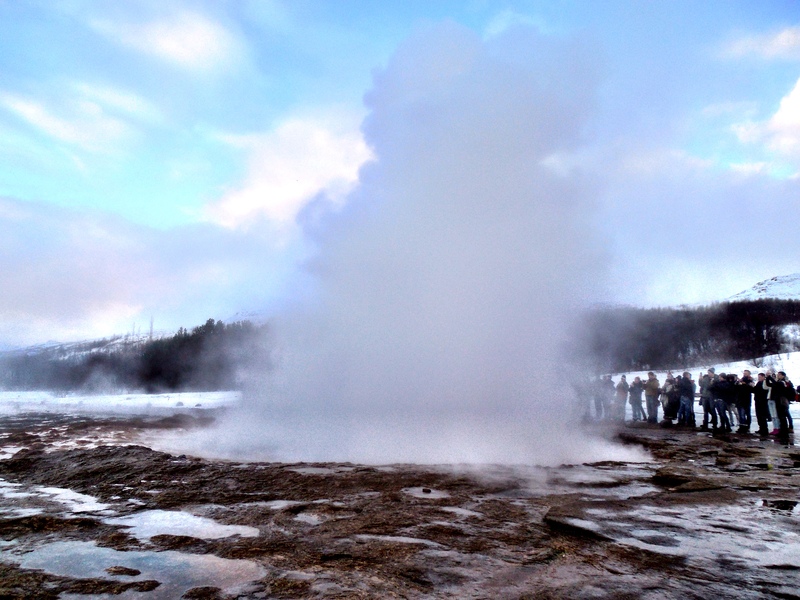 If you have a rental car you’ll definitely want to take a drive along the Golden Circle. 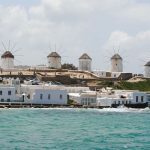 If you do not have a rental car, you can book a Golden Circle bus tour. 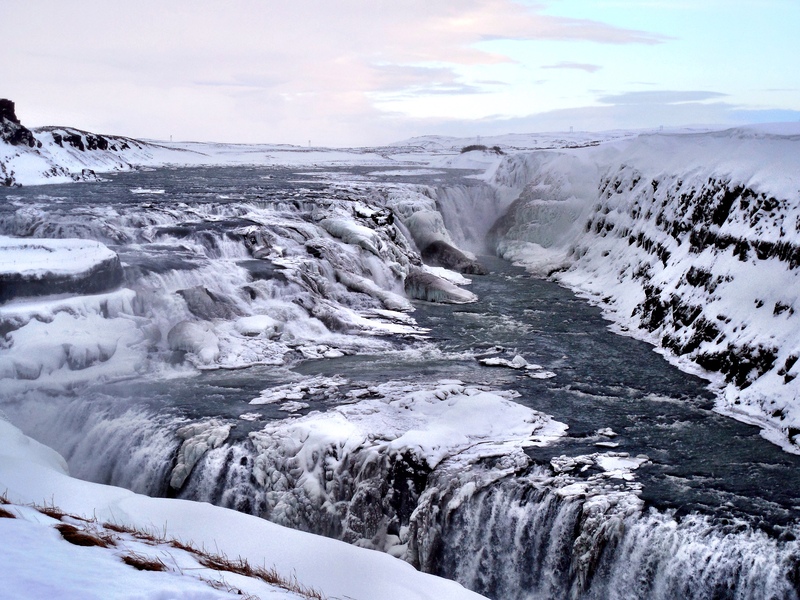 The Golden Circle includes several natural attractions such as Gullfoss Waterfall, two geysers (Strokkur and Geysir), and Thingvellir National Park. 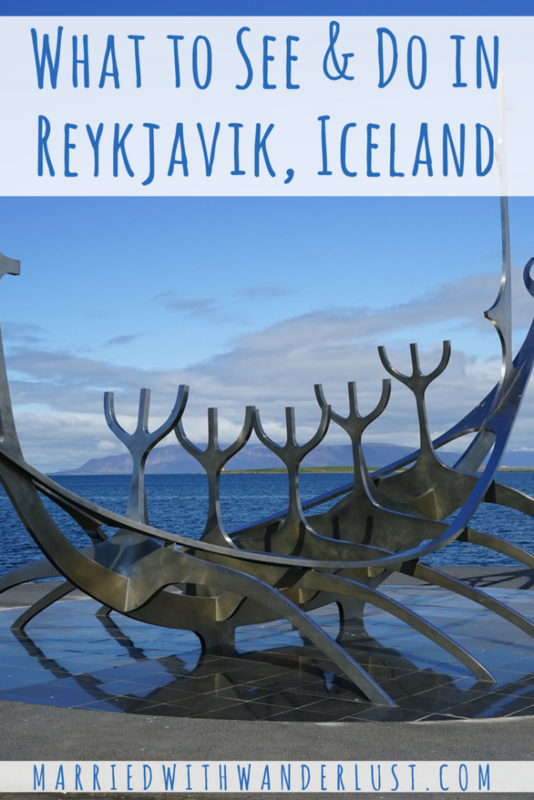 Want an authentic Icelandic wool sweater or a Viking drinking horn? Downtown Reykjavik has a variety of shops selling Icelandic souvenirs. 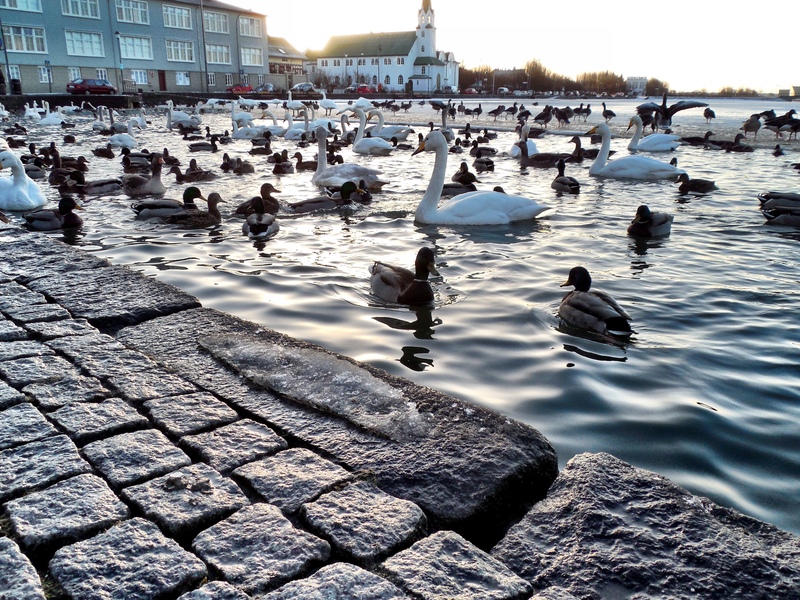 There’s also plenty to eat and drink in downtown Reykjavik. 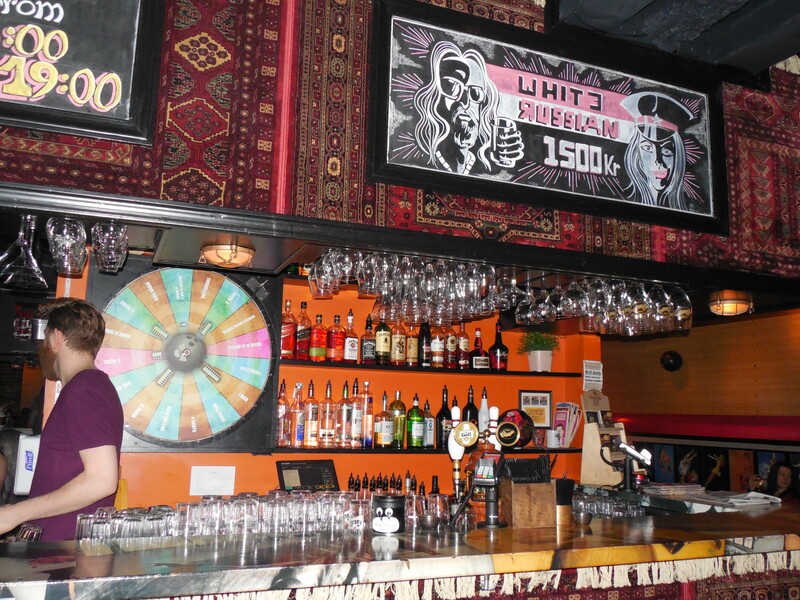 If you like the movie The Big Lebowski, you’ll definitely want to check out Lebowski Bar. A hilarious tribute to the film, we had a lot of fun hanging out here one evening and drinking White Russians. 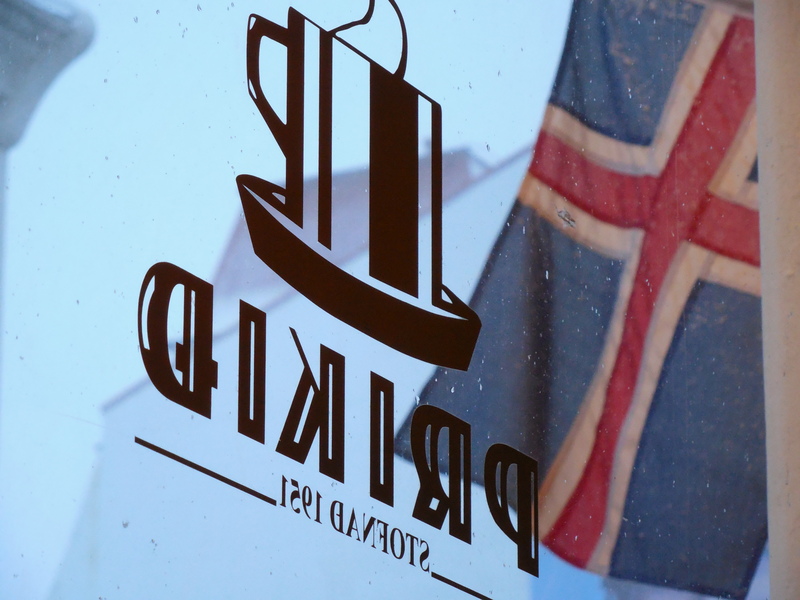 We also really loved Prikid café. This cool spot is a whole bunch of things in one: a café, a diner, even a dance bar at night! What did we like best here? The boozy milkshakes! 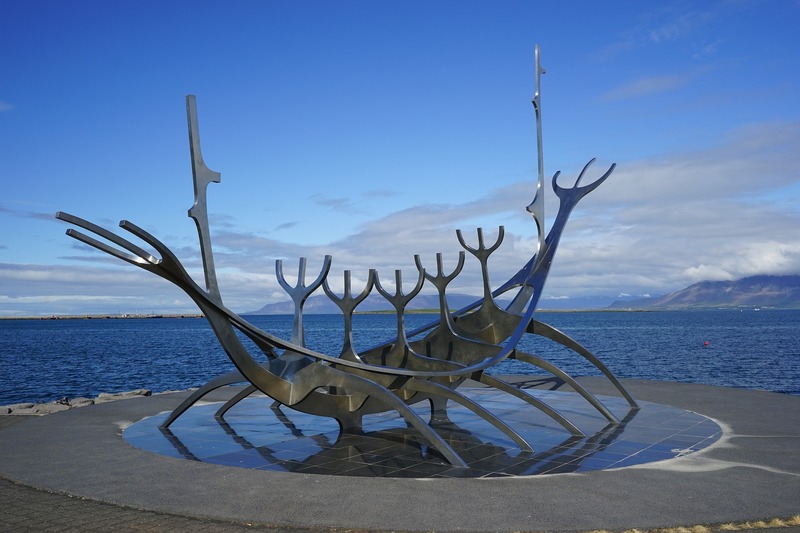 Reykjavik has a variety of outdoor art, sculptures and statues. Sólfarið (The Sun Voyager) is probably the most popular for photographs. It is located along the Reykjavik waterfront off of Sæbraut Road not far from Harpa Concert Hall (see number 8 on this list). Another fun sculpture is outside The Perlan museum. 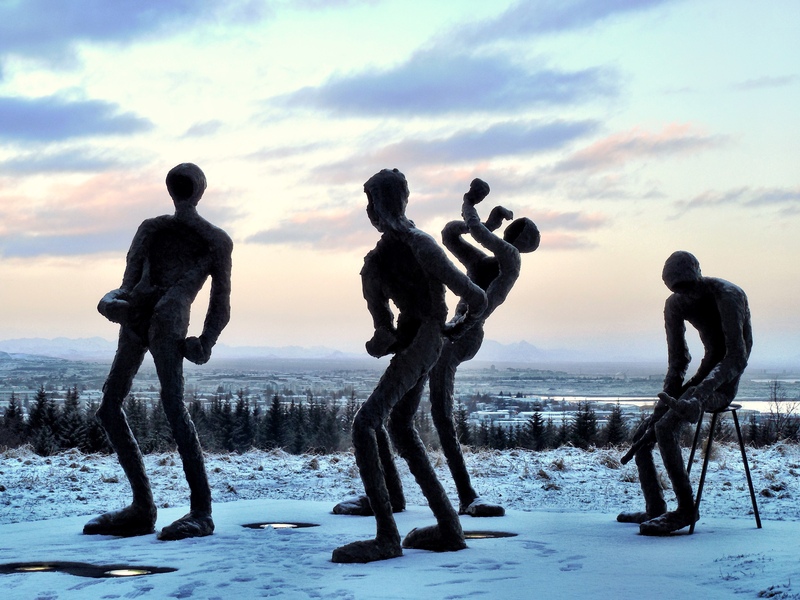 Dansleikur (Dance) is a sculpture of four dancing musicians. 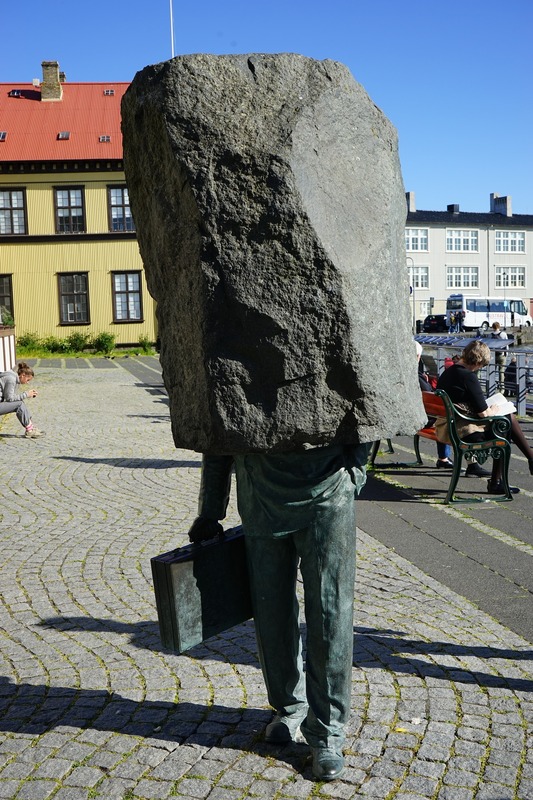 A unique and unusual statue called the Monument to the Unknown Bureaucrat can be found near City Hall along the walkway around Tjörnin Pond. 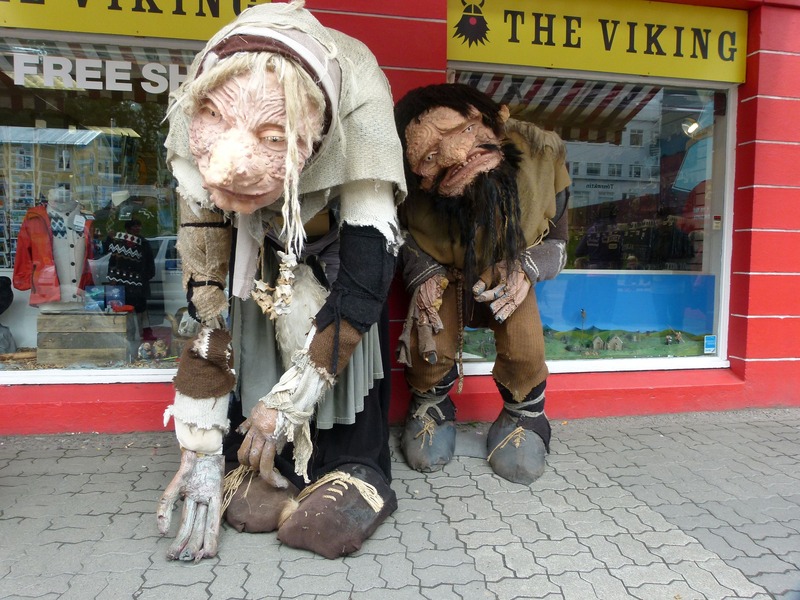 There are many other statues in downtown Reykjavik: a quick google search will bring up at least a dozen more! 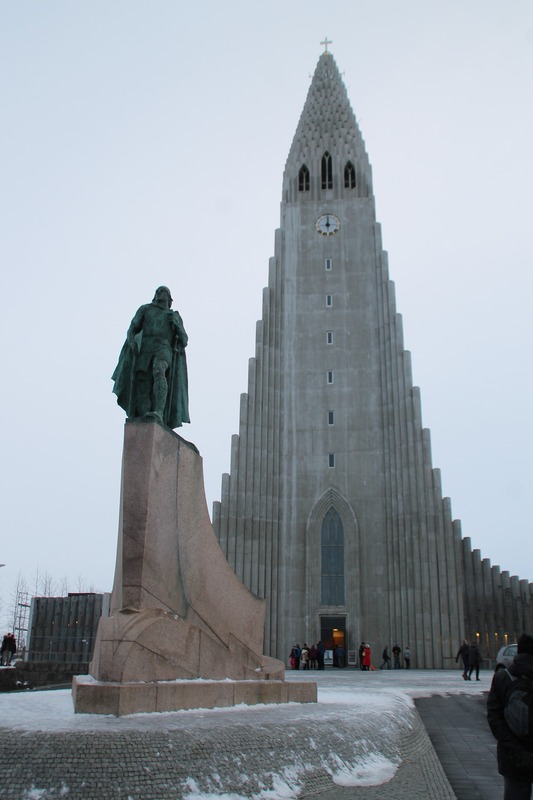 This Lutheran church is an iconic Reykjavik landmark. 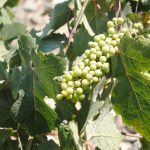 It is open throughout the year with longer hours during the summer. 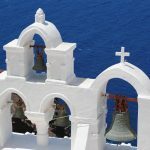 According to the church website, admission to the church is free but you can pay to visit the tower. Adult admission is ISK 1000 and children 7-14 years old pay ISK 100. There is a statute out from of the church of Leifur Eiriksson, the first European to discover America. The tower of the church can be seen throughout the city. Visitors can access this tower by an elevator. At the top there are a few steps to a viewing platform. Harpa Concert Hall is a work of art in and of itself. 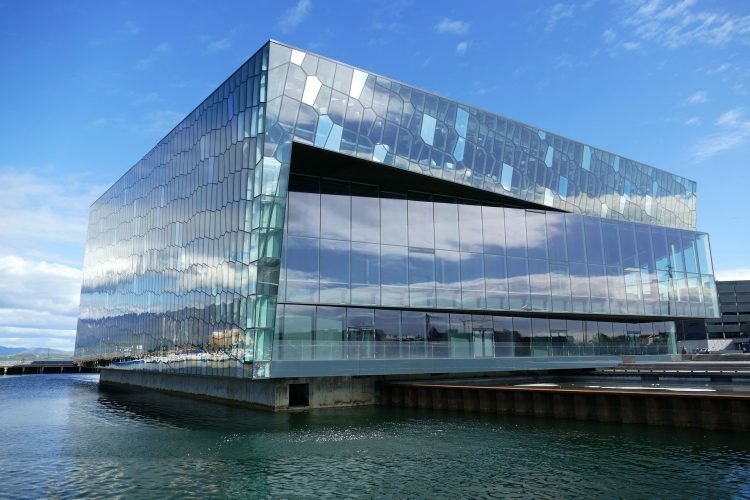 Home to the Iceland Symphony Orchestra, the Icelandic Opera, and the Reykjavik Big Band, there are always shows available for visitors to see. 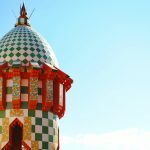 Even if you don’t have time to catch a show, you’ll want to walk by this gorgeous building to take a look at the architecture and snap a few photos. You can also stop inside to check out the building up close or grab a bite to eat. You can also get a great view of the harbor from inside the building. There are a few spots in Reykjavik that offer a great view of the city. As we mentioned previously, you can pay to go to the top of the Hallgrímskirkja Church tower. 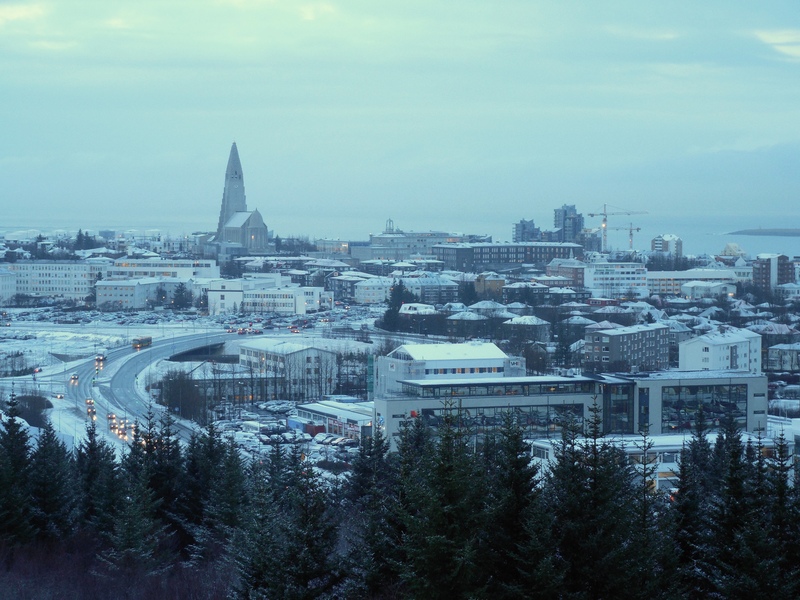 This will give you a close-up look of downtown and the colorful homes of Reykjavik. Another great view is from the Perlan museum which has an observation deck on the fourth floor. You can buy a ticket just for the observation deck or a ticket that includes the Glaciers and Ice Cave exhibit. TIP: There is a free bus to the Perlan Museum that runs from Harpa Concert Hall with departures every half hour. Click here for the schedule. 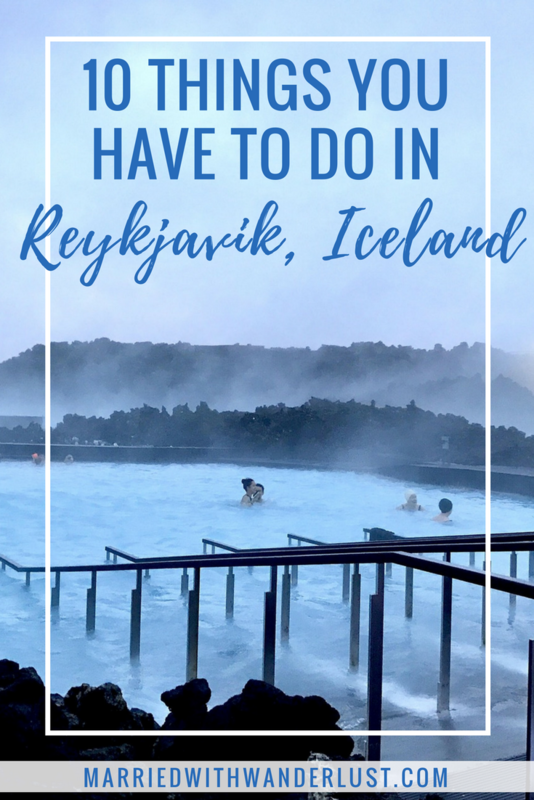 This may seem unusual (especially if you are visiting Iceland in winter), but it really is a must-do if you want to experience Reykjavik like a local. 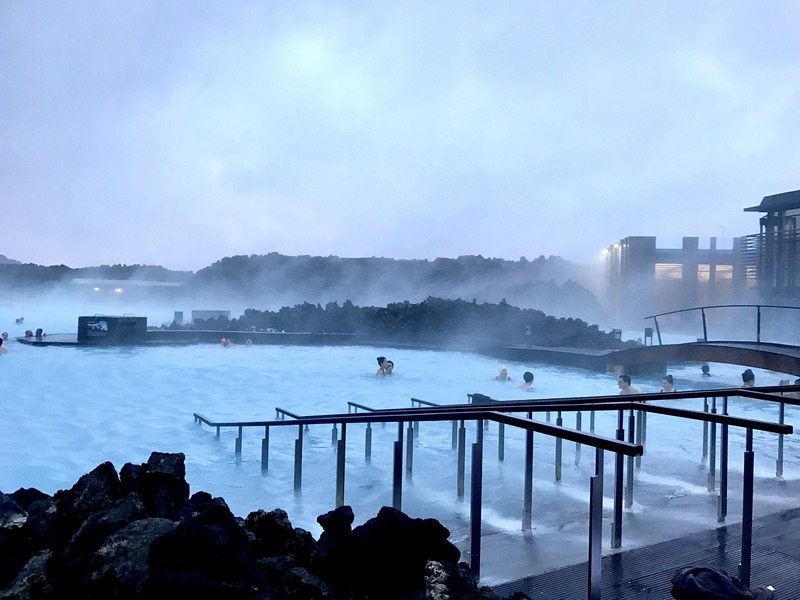 There are several thermal community pools in Reykjavik, so you’re sure to be able to find one within a short distance from your hotel. We were able to walk to Laugardalslaug, the city’s largest pool. This facility has an outdoor pool, hot tubs, children’s pool, even waterslides! It was the middle of January when we visited and we really enjoyed the hot tub! 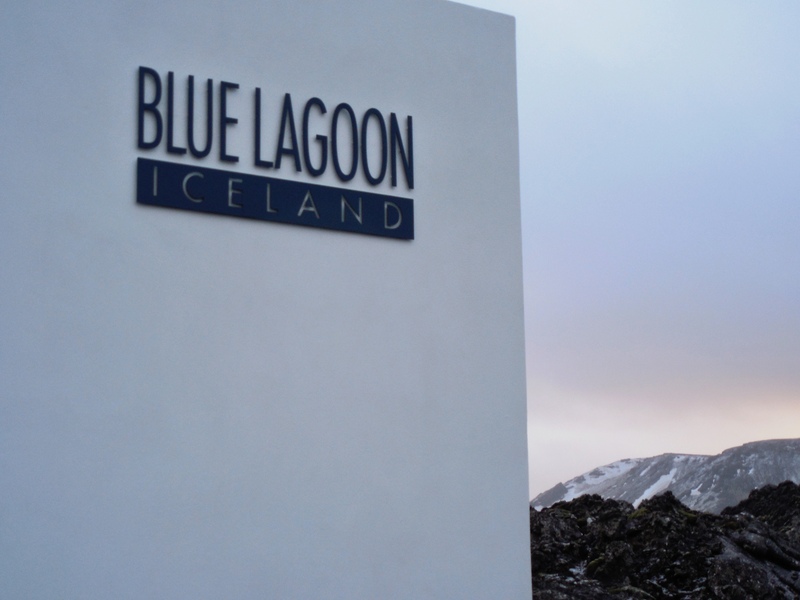 Entrance to some of the pools is included with a Reykjavik City Card. You can also purchase your ticket upon arrival. NOTE: There are a few rules to bathing in the community pools. You will have to shower naked, yes naked, before putting on your swimsuit. There are even attendants to make sure you don’t break the rules. This ensures that the pools are clean. 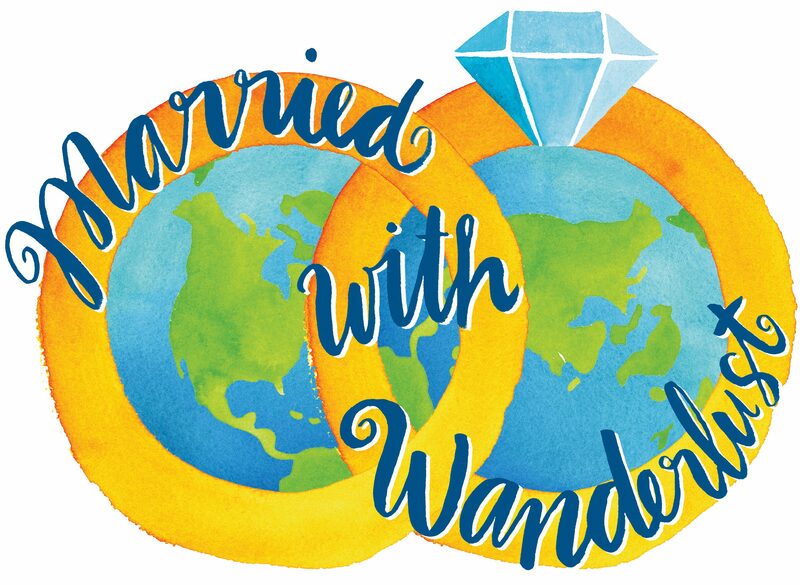 It may seem awkward at first, but it is their culture and we promise no one will be looking at you– it’s normal there. Thanks for sharing this with us. Its so informative and will be helpful for me. Because I am also going to Iceland with my family in this winter. You will just love it, Mark! We really want to get back there again. There’s so much we didn’t get to see!